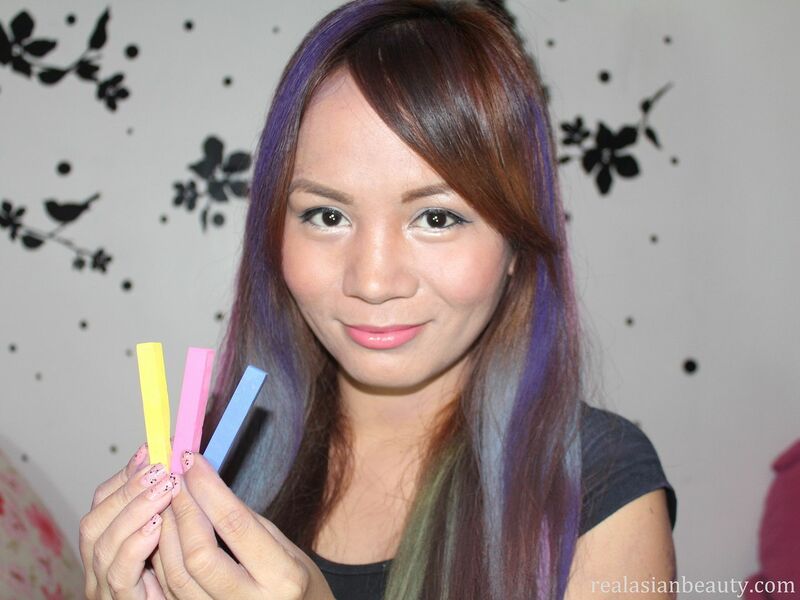 I've been wanting to try the hottest trend in hairstyling which is the hair chalk or hair chalking but I can't find soft pastel chalks here in the Philippines. Some online shops sell it but I've just never gotten around to actually purchasing it through the net. Glad I was given a set of hair chalk and I was really excited to try it the moment I got it! 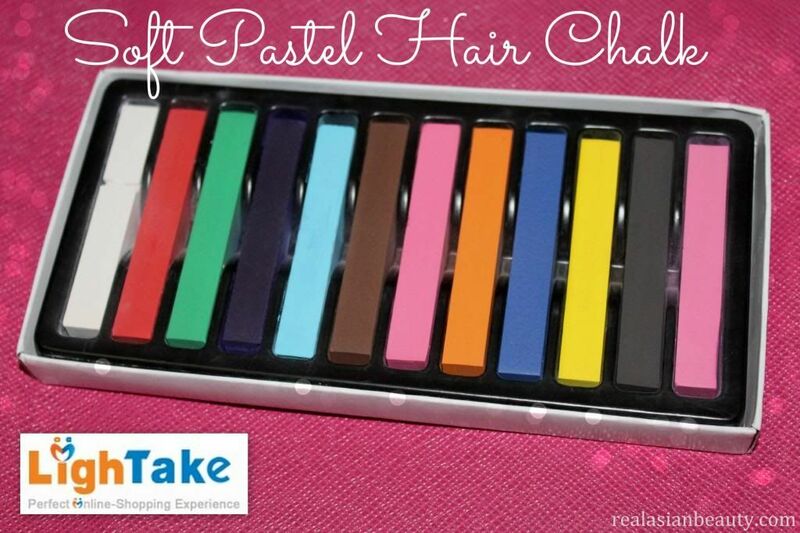 A set of Soft Pastel Chalk or Hair Chalk.  You can go ahead and find it on some online shops. I got mine from a web-based shop called Lightake.com. What is Soft Pastel Chalk? It's is a kind of chalk that is really similar to oil pastel only the prior is softer and much more blendable compared to harder pastels. Chalk pastel is generally dusty just like a piece of chalk. It is very easy to work with however it requires a fixative, otherwise the painting will simply dust off. 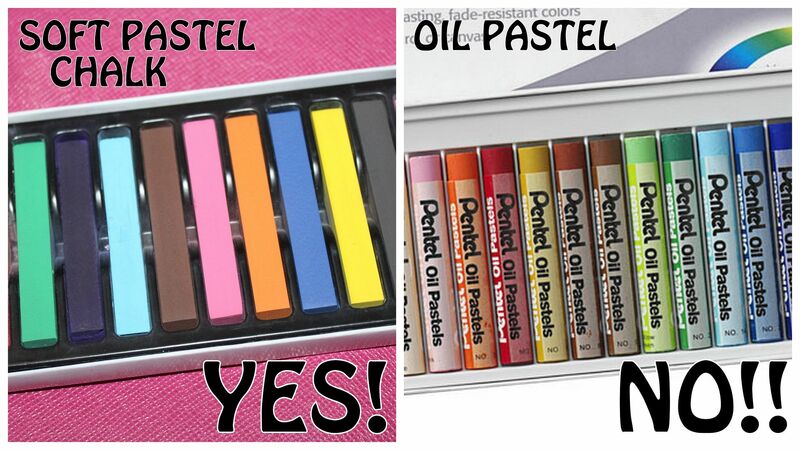 Oil pastel IS NOT Soft Pastel Chalk! 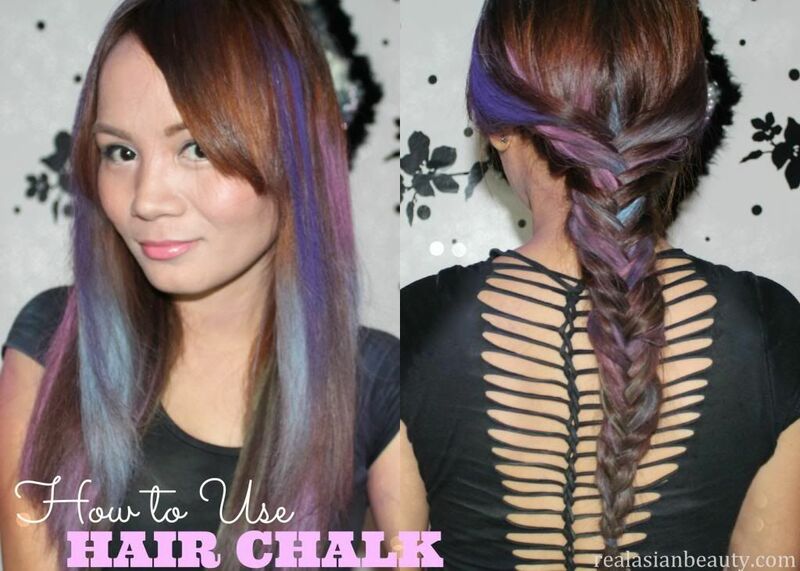 The Bureau of Food and Drugs has already warned the people regarding hair chalking. I guess there's nothing really bad about the chalk per se, but the problem comes when people start putting them on their body and hair. It may contain some ingredients that might harm your health, so always use it with care! 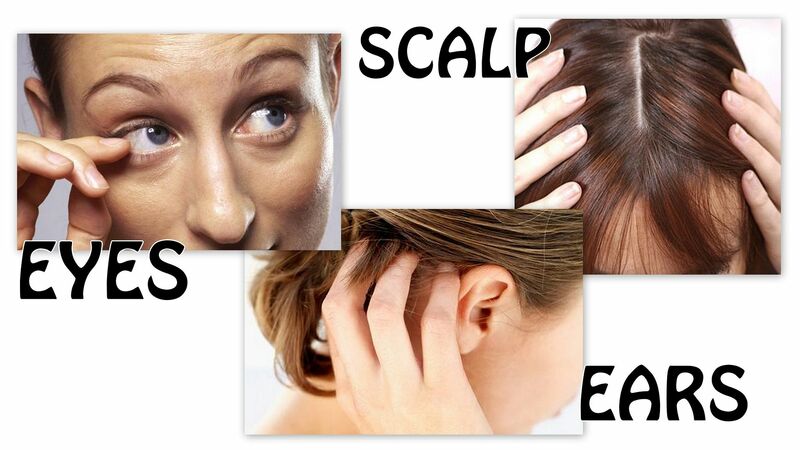 Keep it away from your eyes, scalp and ears. 1. How long does it last? - The hair color is not permanent. It only stays for as long as you want it to. The moment you wash your hair, the color is going to be washed off as well. 2. Is it bad for the hair? 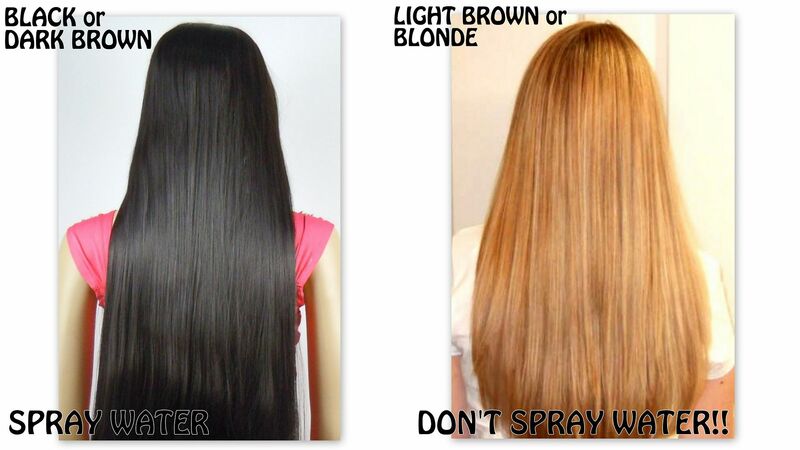 - It is bad for the hair if you do it so often. I guess doing it once for a special day or event will not be ready bad. Just be sure to use a good conditioner after. 3. Isn't it bad to iron the hair while wet? - It is bad to iron the hair while wet. But in the video, I used a Wet Straight Pro Iron, an iron specially for ironing wet hair. It might still ruin my hair, though. So just don't imitate me. Do not iron wet hair. Doing this might cause your room to be really really messy! Just take a look at how my dirty my shirt and my hands are in the photo!